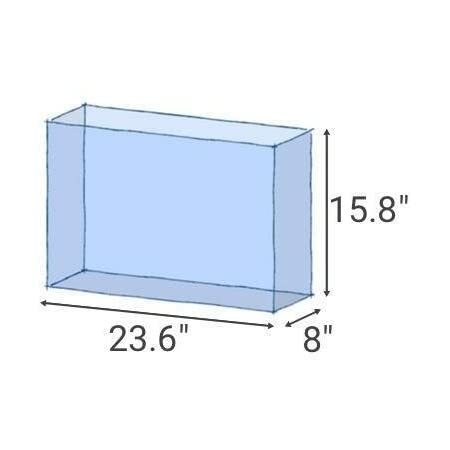 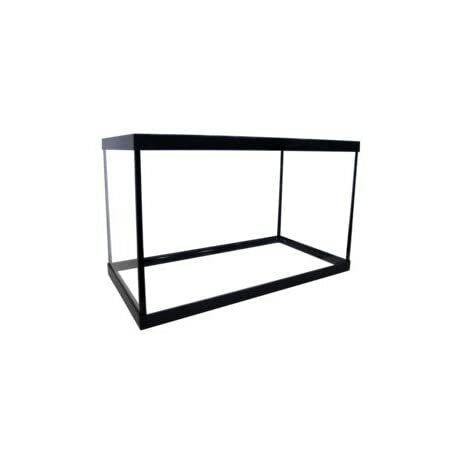 6mm High Clarity Low Iron Glass. 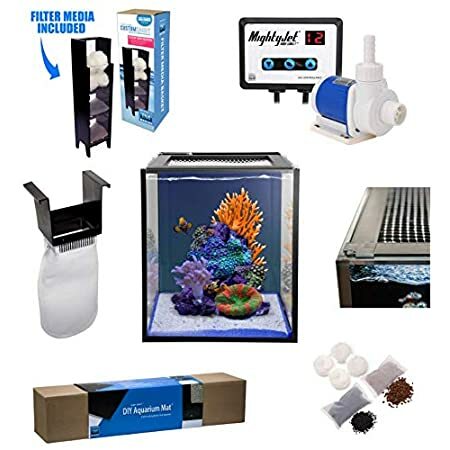 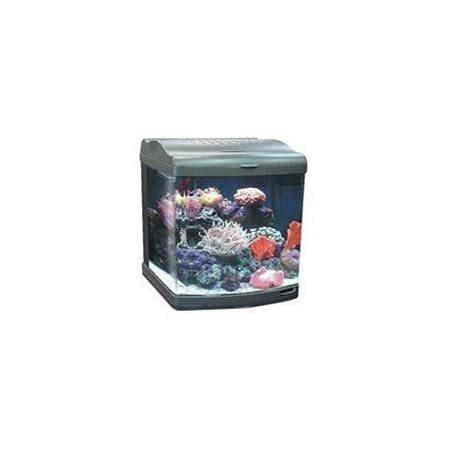 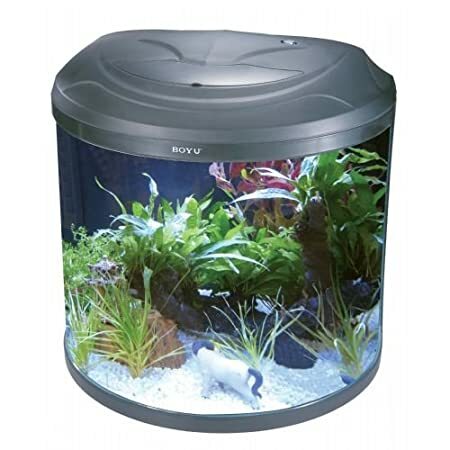 APS Aquarium Stand sold separately. 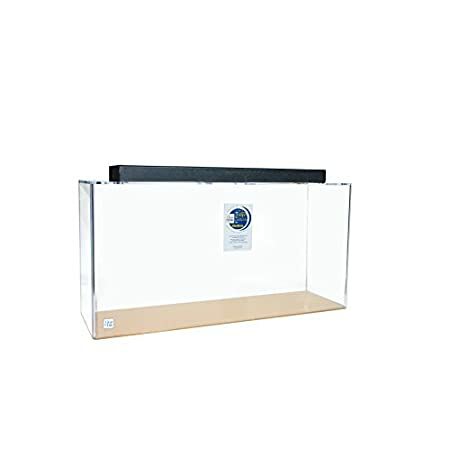 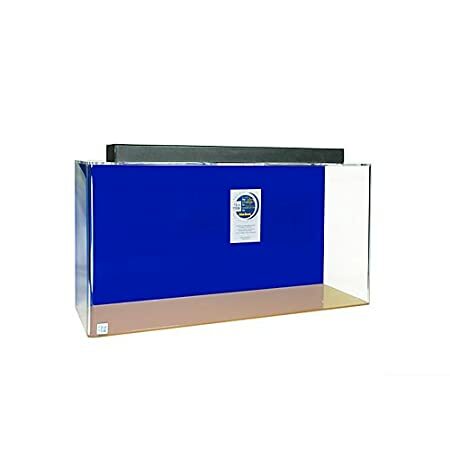 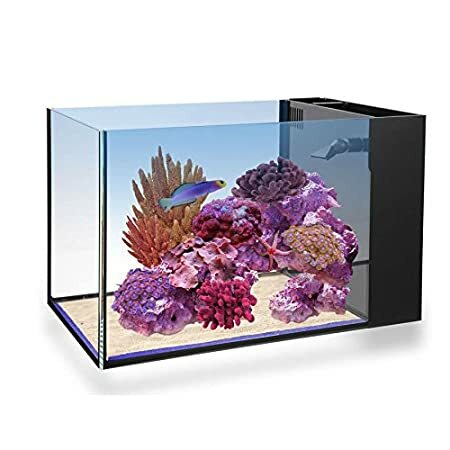 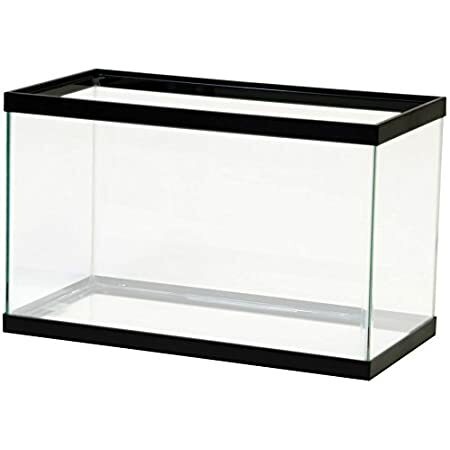 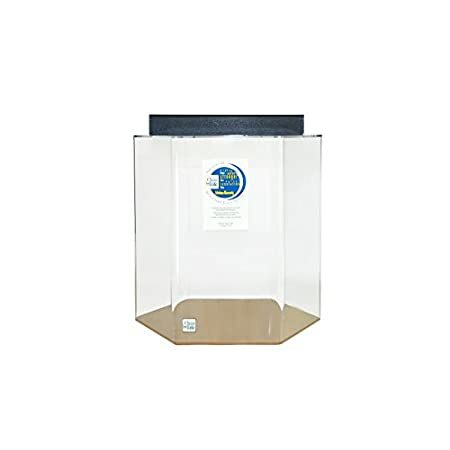 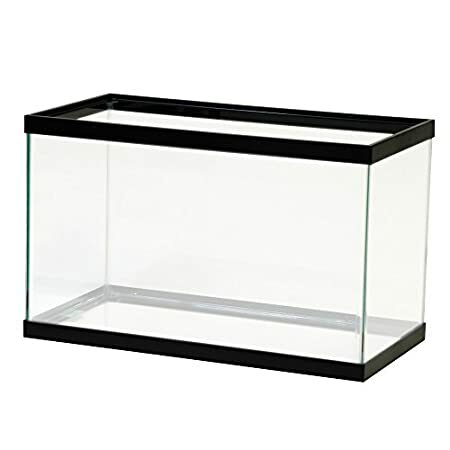 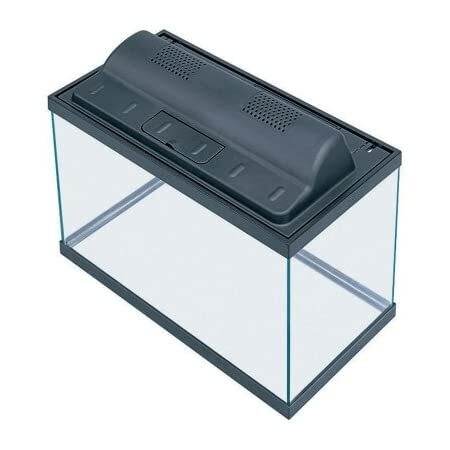 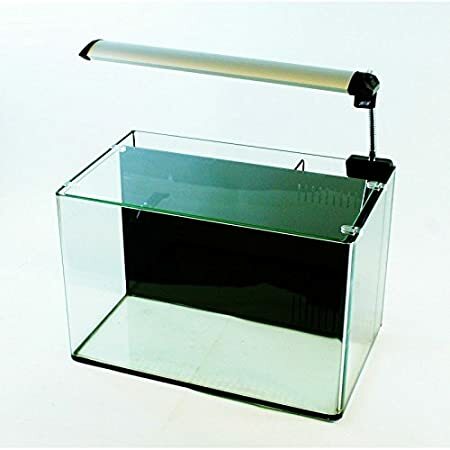 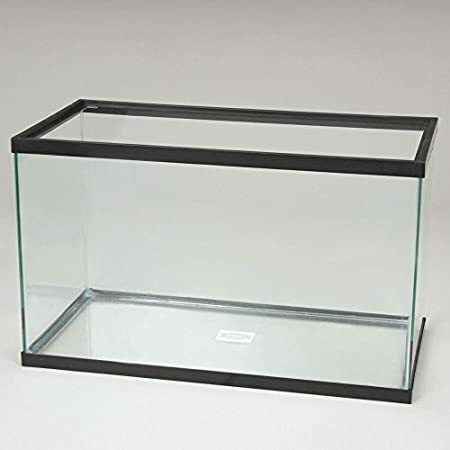 Flip top canopy–can be flipped back and held in place for easy access for tank cleaning and feeding.